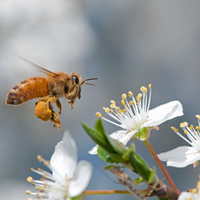 PIXABAY, PUBLICDOMAINPICTURESA redo on the data analysis of a study by the UK’s Food and Environment Research Agency (FERA) that concluded neonicotinoid pesticides do not harm bees has found the opposite. The original study was used to form the UK government’s controversial position on the use of the chemicals. “I would argue they didn’t correctly interpret their own results,” the University of Sussex’s Dave Goulson, who conducted the reanalysis, told Nature News. 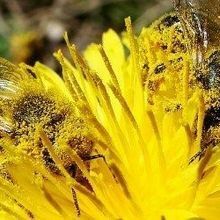 The original field study (which was never peer reviewed) found that bumblebees were unaffected by exposure to certain pesticides. 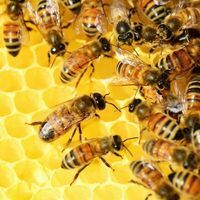 But when Goulson applied a different model predicting the bees’ exposure, he found the number of queens produced and the weight of colonies correlated with exposure. 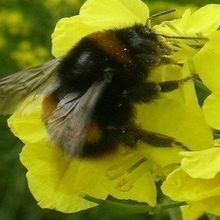 “Despite the conclusions that were originally drawn by FERA, their data appear to provide the first clear evidence that colonies of free-flying bumblebees exposed to neonicotinoids used as part of normal farming practice suffer significant impacts in terms of reduced colony growth and queen production,” Goulson wrote in his report, published in PeerJ this week (March 24). 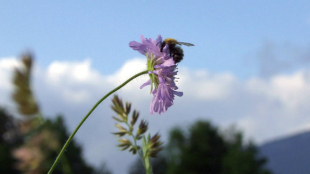 The European Commission has restricted neonicotinoid use based on other studies that identified risks to bees.